For deliveries outside the above towns, including interstate and overseas, we are happy to accept your order if you phone our shop directly on 02 6583 3986 or visit us in store. Delivery is subject to local conditions. Rates are $15 for the towns listed above in postcode 2444, and $20 for the towns listed above in postcodes 2439, 2441, 2443, 2445 and 2446. These prices are correct as of 2017. Please use our Shipping Calculator in the Shopping Cart to work out your final delivery cost. To help ensure on-time deliveries during the busy floral holiday seasons, we suggest you place your order as early as possible for special dates including Christmas Day, New Year’s Day, Australia Day, Valentine’s Day, Easter, ANZAC Day, Mother’s Day and Father’s Day. Orders must be received before 2pm to ensure same-day delivery Monday to Friday. Orders received after 2pm will be delivered the following day. Orders must be received before 10am to ensure same-day delivery on Saturdays. Orders received after 10am will be delivered the following business day. We are unable to deliver on Sundays and Public Holidays. Deliveries requested for such days will be delivered the following business day. Unfortunately, we cannot offer same day delivery or deliver to some locations due to their remoteness. Delivery of orders to rural route addresses, secured buildings or cemeteries cannot be guaranteed. Some deliveries may be required to be collected from the nearest Port Macquarie depot. If this is the case the recipient will be notified. 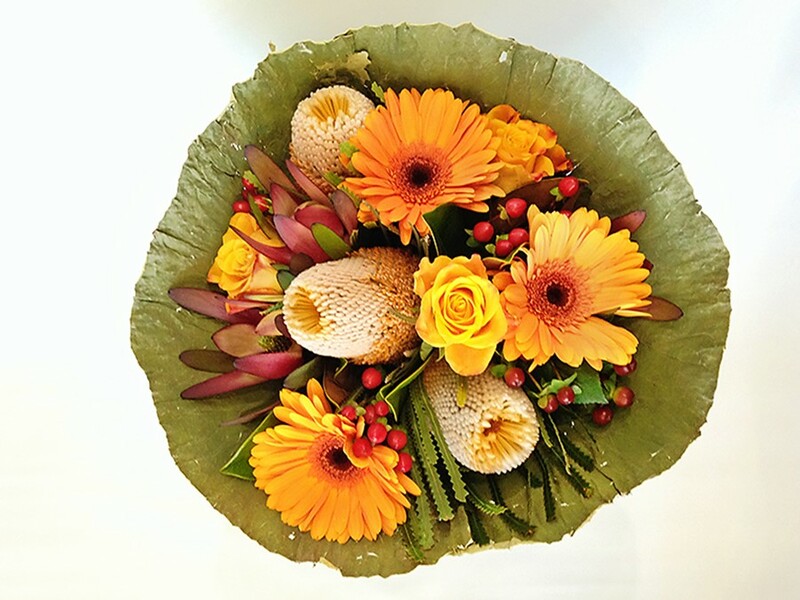 Kathy’s Creative Flowers will do our utmost to ensure your flowers are delivered on the desired date; however it is not possible to guarantee that morning or afternoon delivery slots, if requested, will be achieved. There are often local reasons why an order cannot be delivered within your preferred time frame – for example, courier delivery times. 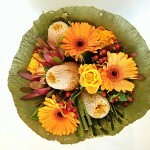 If the flowers are for a timed event (for example, a funeral or business location), we will do our best to assist. We strongly advise you to provide us with an alternative address so the flowers can be delivered elsewhere if too late for the timed event. You can do this is the Delivery Instructions field on check-out when placing an order online. Alternatively please call 02 6583 3986 or visit us in store and speak to our helpful team. WHAT IF THE RECIPIENT IS OUT? If no-one is home to take delivery, our couriers are normally able to leave the gift in a secure location or with a neighbour. Where this is not possible, they will leave a card in the letterbox; the recipient will need to call us to arrange to pick up the flowers in-store, or book another delivery date (NB a second delivery charge would apply). If you have any queries at all, please phone our friendly team on 02 6583 3986.